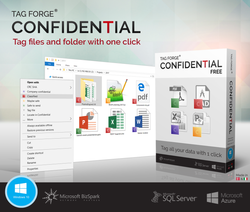 Tag files with different levels of confidentiality with one click! 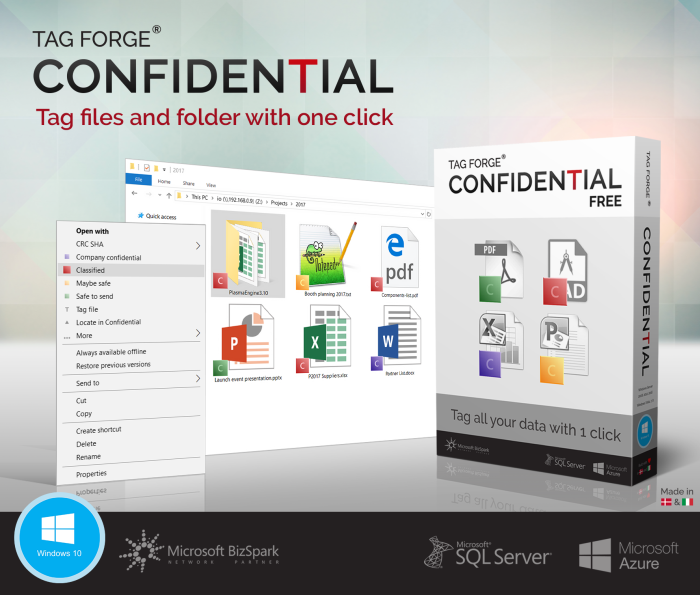 Tag Forge Confidential Basic was available as a giveaway on January 17, 2018! 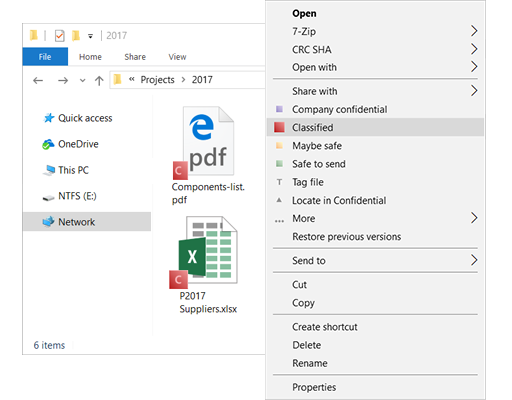 Confidential lets you tag files with different levels of confidentiality with one click, and the tags are visible to whole team, in Windows Explorer. This helps protecting your team, your company, your clients and yourself to be compliant to regulations and company policies. 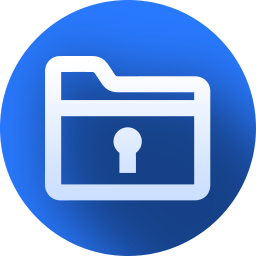 With Confidential, you’ll be able to tag files as confidential on disks, networks, and cloud services – in fact, you can even tag emails as confidential. If you try emailing a classified document outside of your company, the Outlook plug-in that comes with Confidential will warn you. Imagine benefiting from an automated solution that helps maintain compliance with legal regulations, contracts, and internal company policies. Additional features include the ability to create and manage user groups to easily restrict confidential files to specific departments and teams. 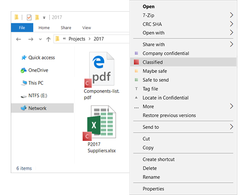 Best of all, you can create rules based on file names and locations that empower you to tag an entire drive in minutes! Please note: you get 4 licenses per single registration for the single usage or small groups using shared drives! The license is valid for 1 year! 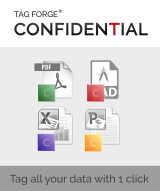 How would you improve Tag Forge Confidential Basic? it tells you to enter registration key in Help. But where's the help !! i dont even find the application create any shortcut on my Windows 7. 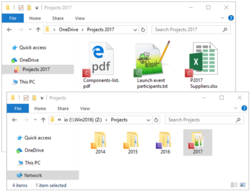 I cant even find it in program files folder! where has the program installed itself? it tells you to enter registration key in Help. But where's the help !! i dont even find the application create any shortcut on my Windows 7. 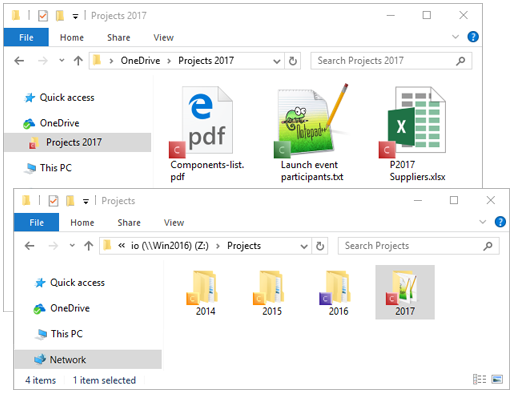 I cant even find it in program files folder! where has the program installed itself? lol if any information is classified or completely confidential it should never be put on a computerised system to start with, especially one that has a network connection or runs any widely used operating system or network protocol. No clerical employee has the expertise to protect data on a modern computer system, they rely on 3rd parties to provide security AFTER the fact, by that time it may be too late and completely confidential or otherwise classified data may be in the hands of 3rd parties not intended to have that information. lol if any information is classified or completely confidential it should never be put on a computerised system to start with, especially one that has a network connection or runs any widely used operating system or network protocol. No clerical employee has the expertise to protect data on a modern computer system, they rely on 3rd parties to provide security AFTER the fact, by that time it may be too late and completely confidential or otherwise classified data may be in the hands of 3rd parties not intended to have that information.